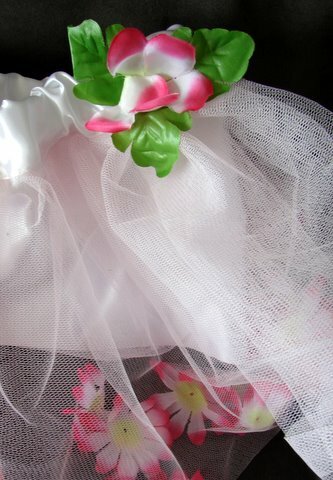 And sometime today, I'm hoping to talk the small person into modelling some flower filled fairy skirts ready for my Felt shop. WOW busy day ahead! 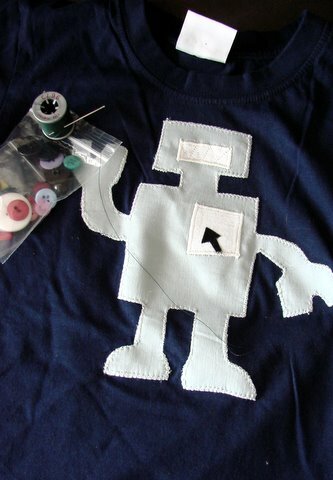 The Robot t's are very cool! Could see my little man in one :) Have a great day! I don't think you will have too much trouble convincing your model - the hard part might be getting her to take them off again. 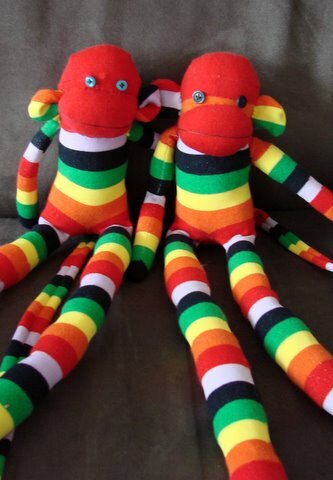 Love the stripy sock monkeys ... I think the small person will be hard to get to stop modelling. 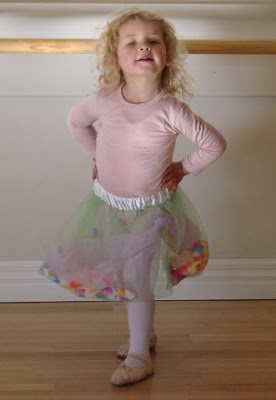 I think she was born to flaunt her mother's fashions! I love love your robots, and in particular that monky on the left there. All of your goodies are looking great...as usual! I thought of Vic when I saw your robot, thought she'd be impressed! love the robots! I must remember to send you a picture of my newphew in his 'tie' t-shirt. He loves it.